If you’re in the market for a compact car or a hatchback, we have two excellent choices for you. The 2018 Volkswagen Beetle and the 2018 Volkswagen Golf GTI. Both vehicles are popular choices for drivers around Warwick, West Warwick, Providence, and East Providence. 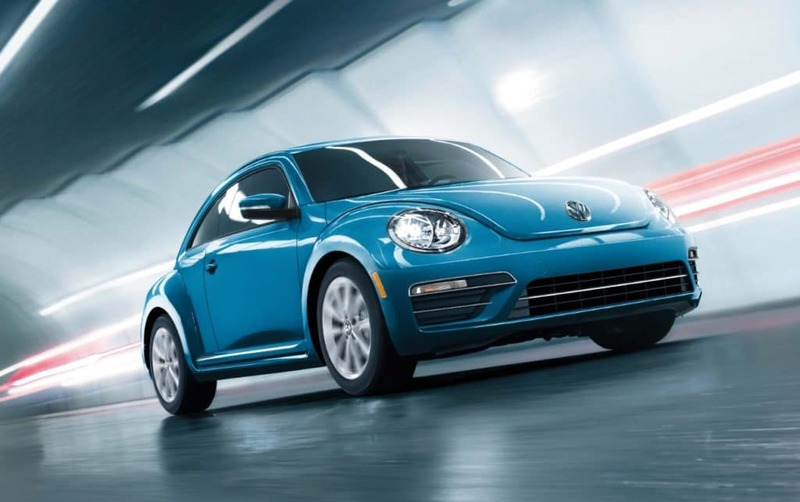 If you’re ready to purchase or lease a Beetle or a Golf, make your way down to Balise Volkswagen to explore your options. There’s no mistaking a Volkswagen Beetle for any other car near Pawtucket, RI or Attleboro, MA. Front and rear bumpers add a modern feel to this vehicle. When you jump inside, retro-modern gauges provide a trendy appearance along with the essentials you need. Drivers have the option to add on leatherette seating surfaces for even more comfort. Simply put, this hatchback was designed to stand out. When it comes to the exterior, enjoy features such as two-tone black and silver 18-inch alloy wheels and Bi-Xenon headlights with LED lights. Inside, the 60/40-split folding rear seat and adjustable cargo floor make it easy to bring anything along for the ride. 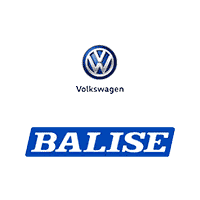 If you’re interested in learning more about the Volkswagen Beetle or Golf GTI, then stop by and visit Balise Volkswagen today. We can’t wait for you to test drive these models. For more information, please contact us online. We’ll see you soon!